Our beauty salon is a fresh place that will provide you with rest and relaxation. MaBe CARE is a unique place on the map of the Tri-City that you have to visit. Our salon was created for people who value beauty and harmony. We are for those who dream not only to look perfect, but also to restore their inner balance and soothe. Professional staff will ensure that everyone is happy and relaxed from here, and our treatments will allow for complete restoration of the entire body during and after the procedure. We value individual approach to each customer. 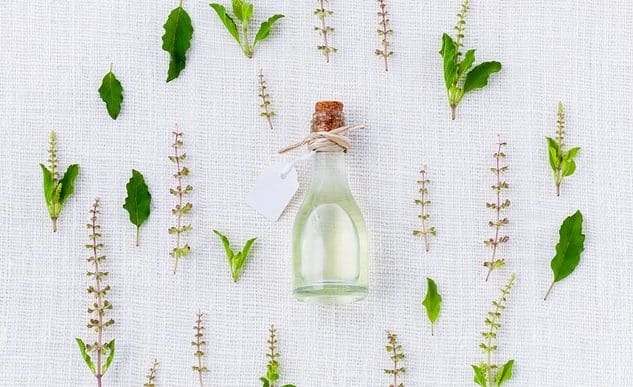 A wide range of treatments will provide every holistic renewal and regeneration. 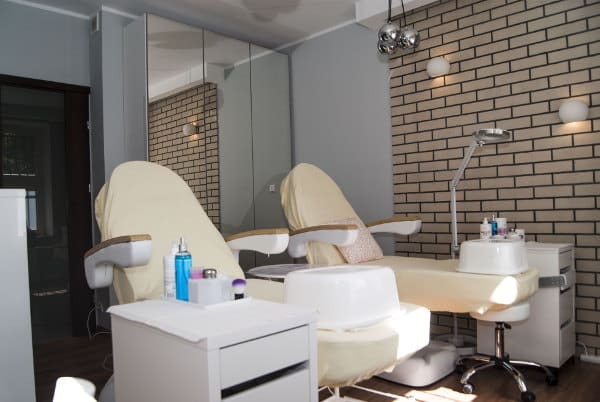 You will find beauty treatments such as manicure, pedicure, facial care, depilation, as well as various types of massages and hair styling services. Our beauty salon is located in a historic tenement house, 70 meters from the historic Gdansk Crane. There are parking spaces in front of the property. We have qualified and competent staff. A number of Certificates and Certificates document our skills. We work with the best manufacturers of cosmetics and body care products.